Breathe in that air. Do you smell it? Do you taste it? Feel it? Jon Stewart isn’t hosting the Daily Show anymore. No longer will your late night pizza or study breaks be hosted by that wise man playing the fool. No more NYC pizza raves and rants, no more Italian mob impressions, no more stereotypical Jewish grandma impressions, no more “HELLOOOOO” shrilly screeched in his best Queen Elizabeth, and no more self-deprecating one liners. The man that has been the most trusted source of news for 80% of college kids (I made that up, but it sounds right) in the nation has earned his respite. Thank you Jon. You have (in a weird way) been the most informative truth teller of my generation. True to your craft, and stalwartly human-you have always been a voice that strived to inform AND entertain. And I am sure that because of you, there is hope in the next generation when it comes to politics. In my opinion it is because of the Daily Show YOU hosted that there are people in my generation who are able to still be voices of reason. You done good man. And here’s a look back at one of my all time favorite moments. 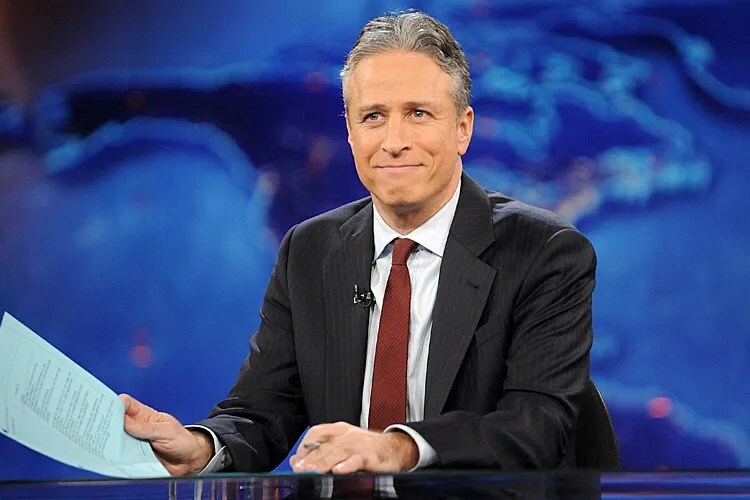 Share Your favorite Jon Stewart moment in the Comments section. how do you police gay?